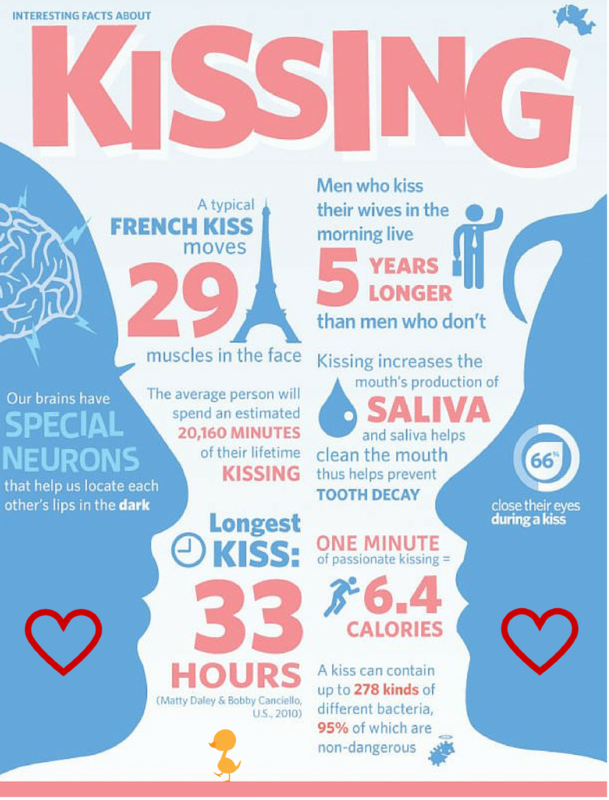 What do you know about kissing? 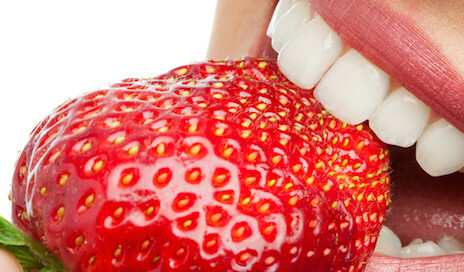 What is Premium Dental Care? 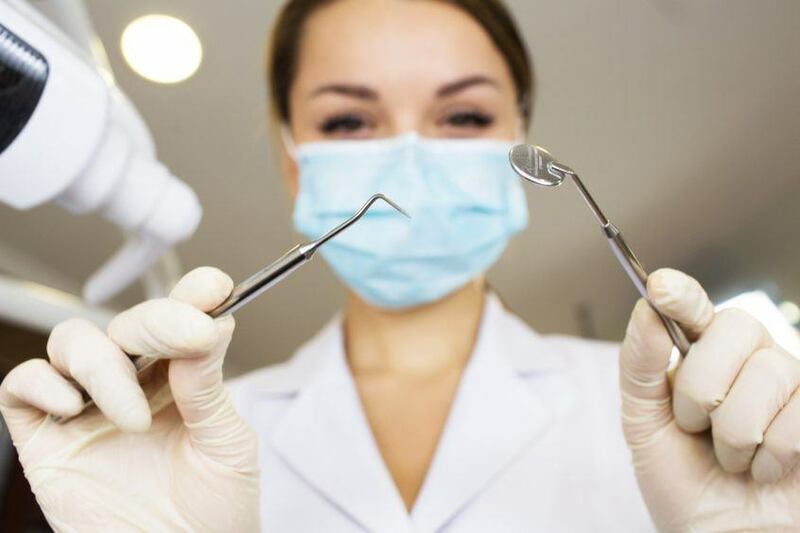 What is Premium Care in the Dental Office? 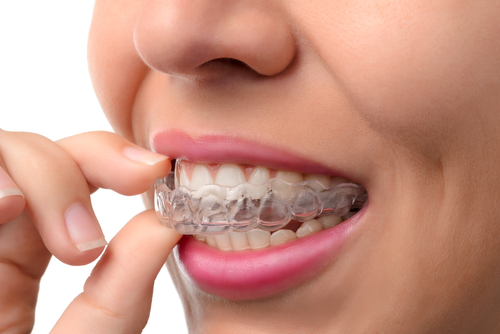 The Health Benefits of Invisalign Did you know?… Two-thirds to three-fourths of adults have some degree of malocclusion (crooked teeth). 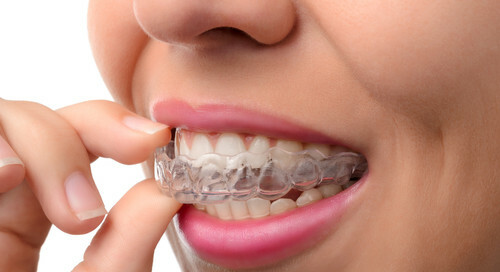 Malocclusion presents many challenges to good oral hygiene. 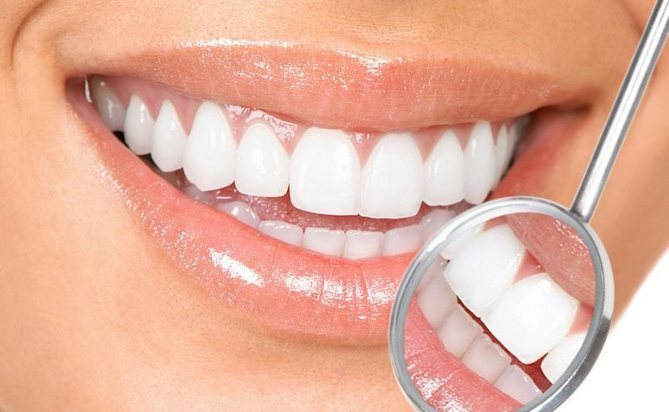 See how you can get the healthy, beautiful smile you want with the flexibility you need at Turner Dental Care. 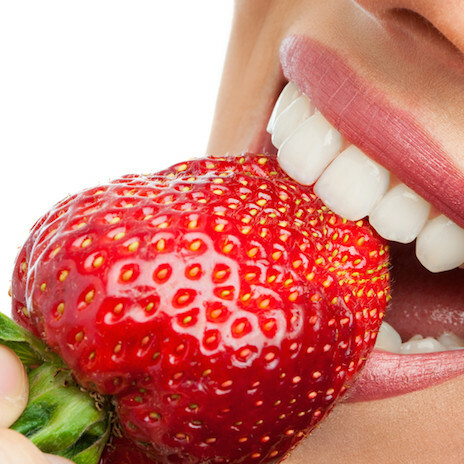 Gum Disease – It’s Your Body’s Problem! 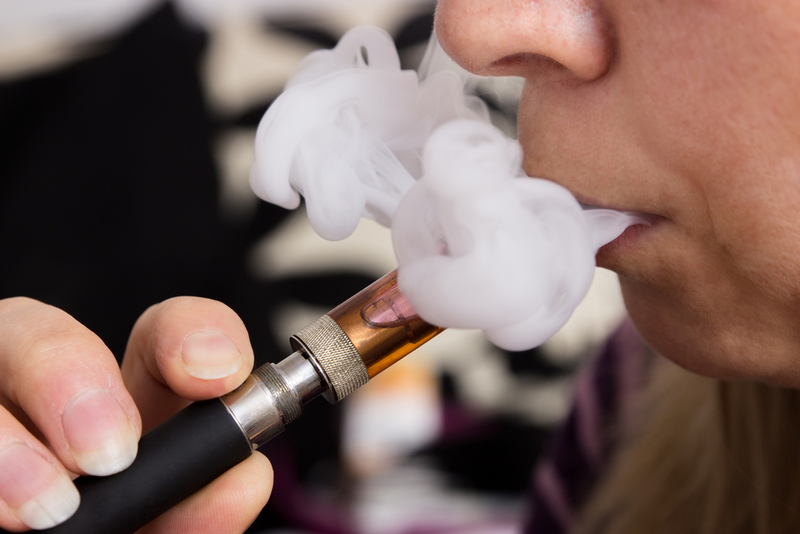 Comments Off on Gum Disease – It’s Your Body’s Problem! Lava and Zirconia Crowns- Amazing Results! Comments Off on Lava and Zirconia Crowns- Amazing Results!